Attractive development of high quality office accommodation. Detached and semi-detached buildings with air conditioning and designated car parking. The subject property is a new development site of light industrial units located on Leaside North, Newton Aycliffe. 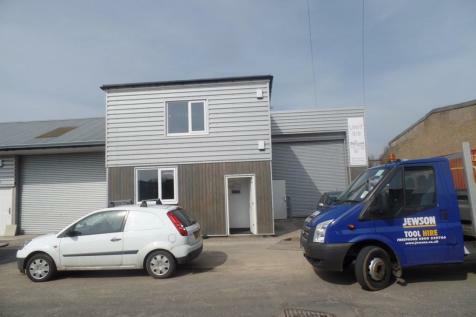 The property consists of a workshop, kitchen, WC facilities and two upper offices and is been offered as a tenanted investment. The subject property is a new development site of light industrial units located on Leaside North, Newton Aycliffe. 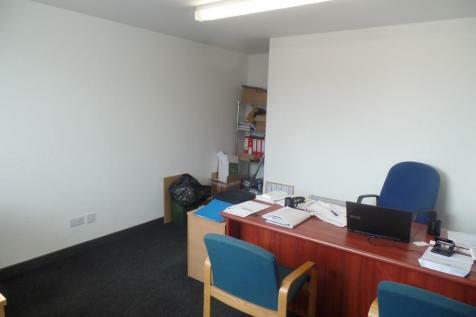 The property consists of a workshop, kitchen, WC facilities and two upper offices. 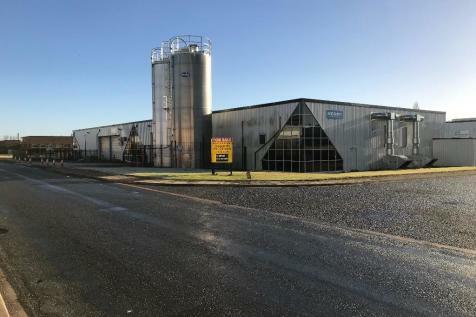 Two refurbished industrial units available within Newton Aycliffe Business Park adjacent to Horndale Avenue amongst occupiers including Hitachi, Gestamp and Husqvarna. Both units are open plan incorporating a three phase power supply and vehicular access by way of roller shutter access door.